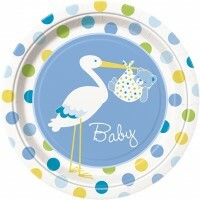 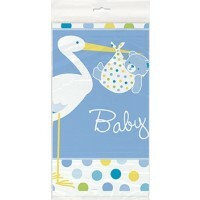 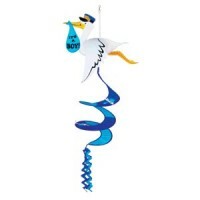 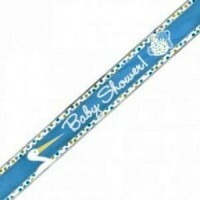 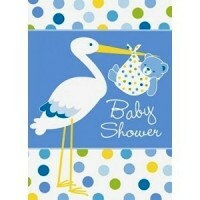 A lovely modern design with a stork delivering a cute baby teddy in a blue colour theme. 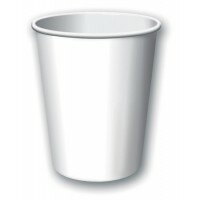 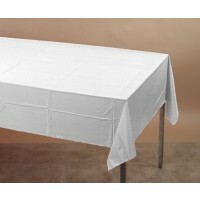 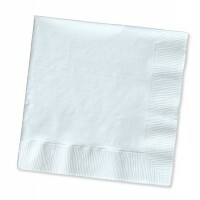 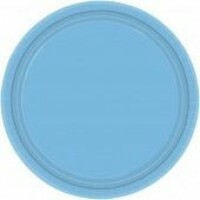 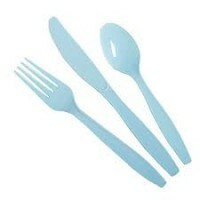 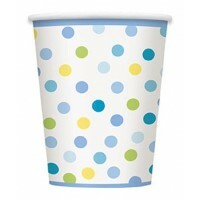 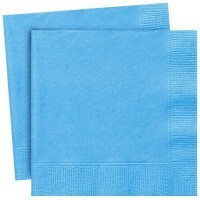 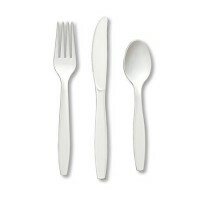 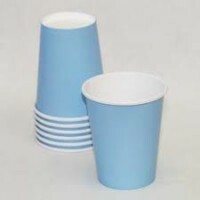 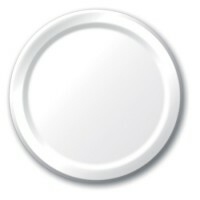 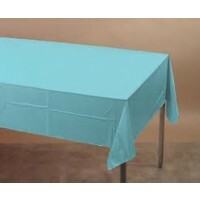 Here we offer matching tableware for your party such as disposable cups, napkins, plates and table covers. 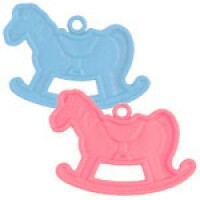 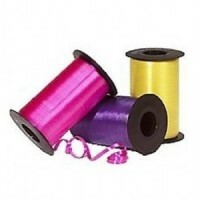 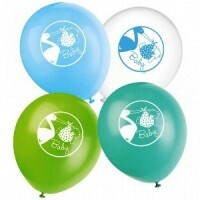 A new range that we expect to be very popular and bring a smile to your guests faces.